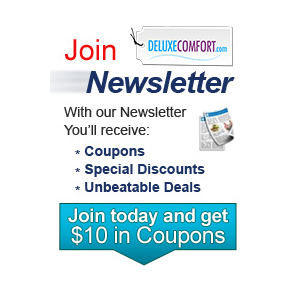 Do you suffer from heel pain A widely published medical study indicates that high-performance silicone heel cushions often relieve sore, aching heels more effectively than expensive orthotics. 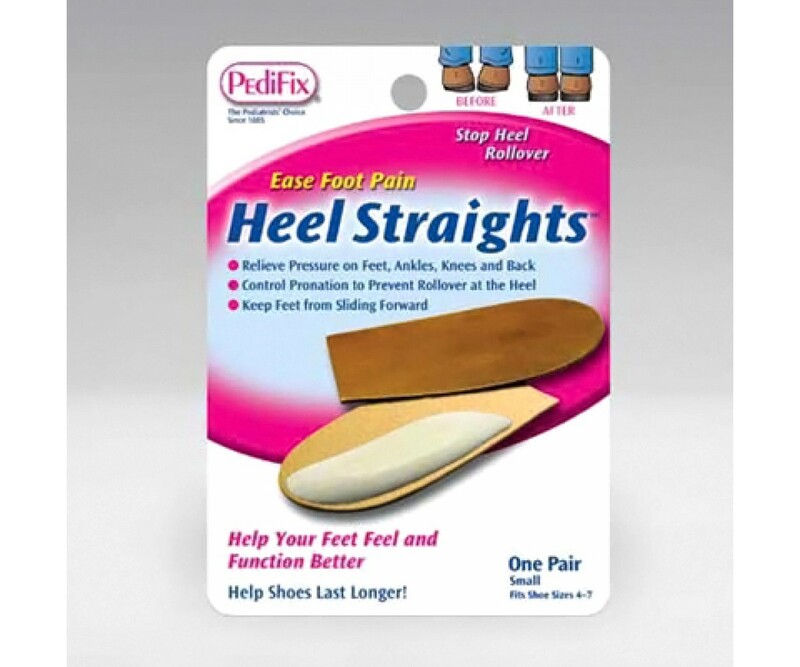 Try medical-grade silicone heel cushions to absorb forces that aggravate heel pain and put an extra load on joints. 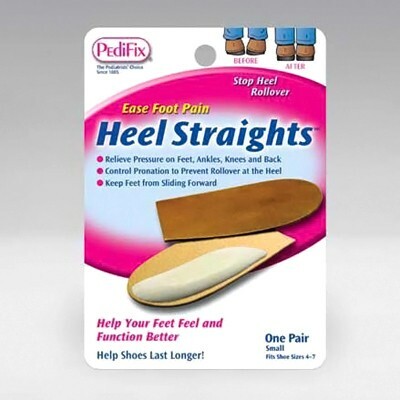 Heel pads and cups are great for the relief of heel pain. The most common cause of heel pain is plantar fasciitis. Plantar fasciitis is commonly called "heel spur." Some causes of heel pain include poor arch support, sudden increase in activity and weight gain. Heel cushions, heel cups, arch supports, ice and stretching exercises can be used to help relieve the pain associated with heel spur or plantar fasciitis. When can I use them In hard to fit footwear to relieve heel pain during running and walking. People with Diabetes should consult their doctor or podiatrist before using this product. How do they work The Heel Cushion Pads are placed on top of the existing insole. The gel material naturally grips in place without any adhesive. The low profile gel cushions can fit easily into any shoe. The extra soft blue dot reduces shock and impact on the heel and can help to provide instant relief for heel pain.